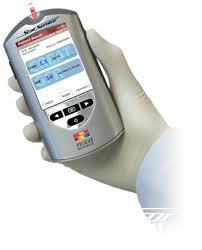 StatSensor Creatinine is a handheld analyser and miniaturised, disposable biosensor for whole blood creatinine testing. 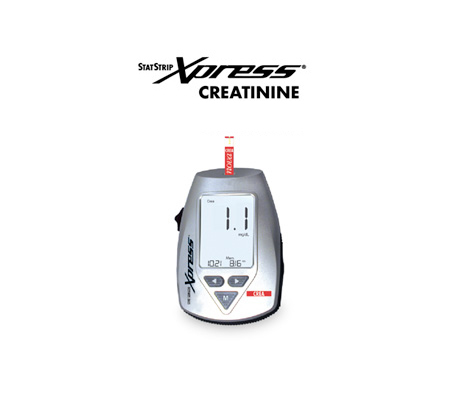 StatSensor Creatinine incorporates a patented Multi-Well™ technology adapted from Nova’s hospital glucose monitoring system. StatSensor Creatinine advanced technology enables simple, rapid, and accurate assessment of renal function by finger stick capillary blood sampling at the point of care.